Okay, I think I'm done with my learnings. This book took forever to get started (half the book, more or less), but in the final pages it actually managed to evoke some emotion in me, so that seems promising for the last two books. 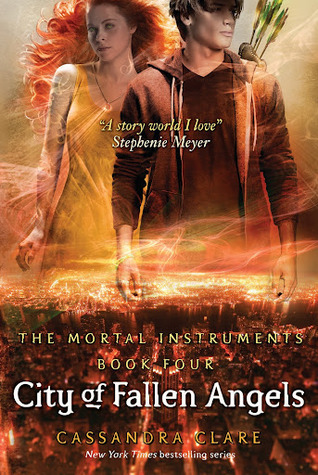 Sign into Goodreads to see if any of your friends have read City of Fallen Angels.